It takes a specific mindset, specialized skills and substantial resources. 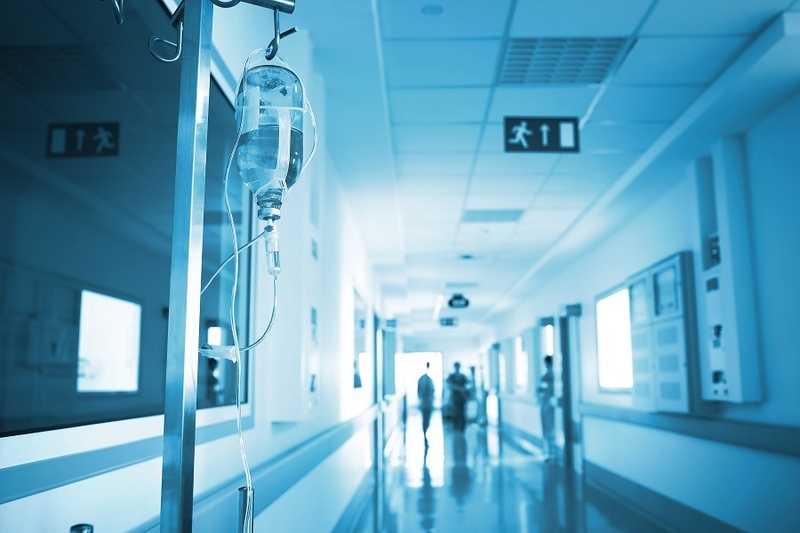 The types of cases we handle are not the average personal injury. They involve severe, permanent injuries topeople that radically affect their lives forever, or in some instances, even cause their death. 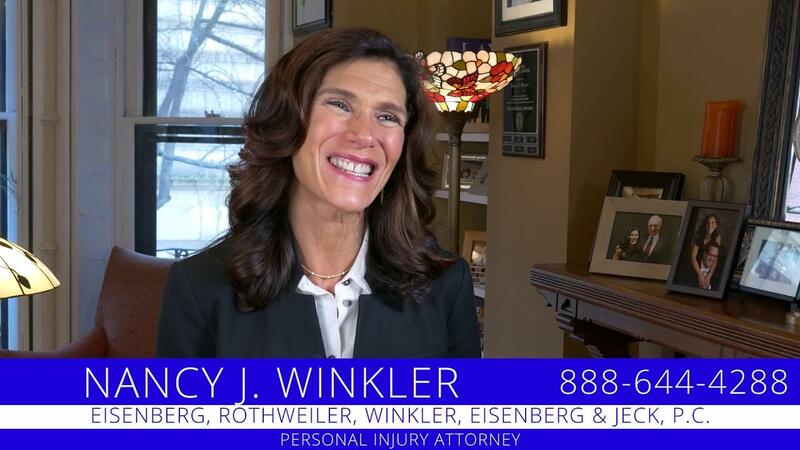 In recognition of her work, The Best Lawyers in America includes Nancy on its lists of top lawyers in Personal Injury Litigation (2015 – present) and Product Liability Litigation (2015 – present). She is also listed in the Best Lawyers Business Edition, Women in Law 2017 for both Plaintiff’s Personal Injury Litigation and Product Liability Litigation in Philadelphia. 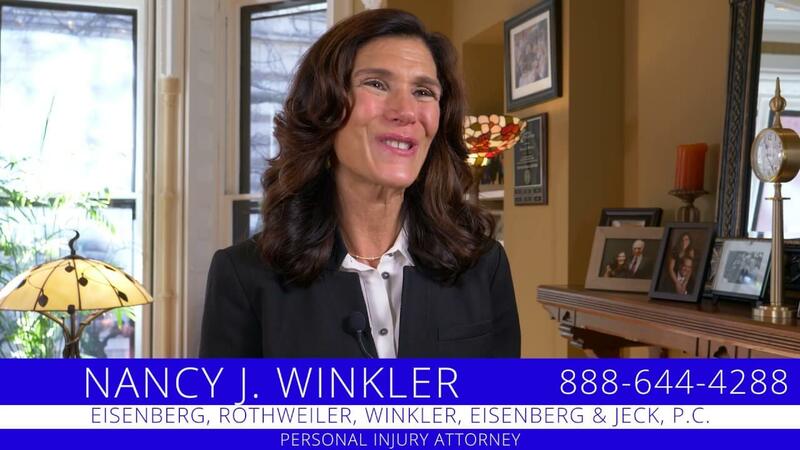 As a partner at Eisenberg, Rothweiler, Winkler, Eisenberg & Jeck, P.C., Nancy concentrates her practice on catastrophic injury cases. These include medical malpractice, auto defects, product liability, construction accidents, and premises liability cases, including unsafe swimming pools. Through her work, she has influenced companies in various industries to be more safety conscious and to implement and adhere to more rigid safety standards. In addition to her other responsibilities, Nancy believes in giving back to the community. She lectures for various groups and organizations, including lawyers, doctors, nurses and healthcare workers. She has written articles and seminars on topics including civil litigation, defective products, professional negligence and automobile law. Additionally, she has been active in charitable organizations such as Robin’s Nest Children Services and the Pennsylvania Brain Injury Association. Nancy has also taken on many pro bono cases throughout the years, to represent those who could not otherwise afford an attorney. 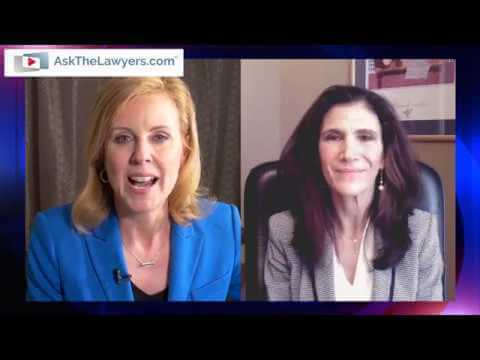 Nancy is a compassionate and extremely knowledgeable attorney. 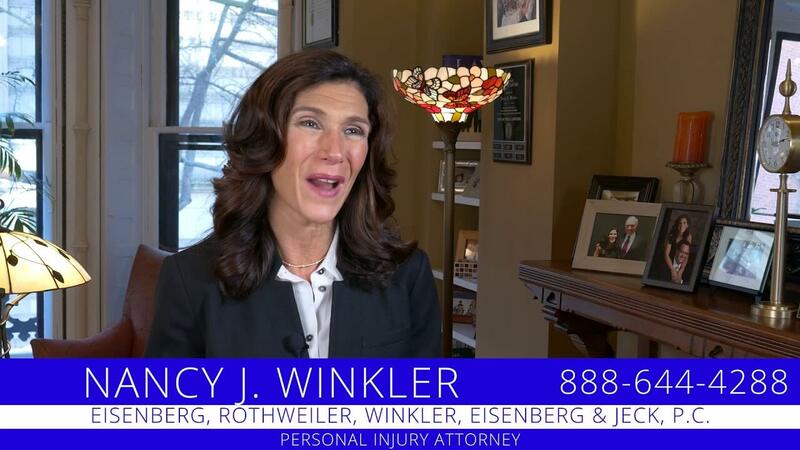 I would highly recommend her to anyone who suffered a preventable medical injury or families who lost a loved one in an accident or a hospital. 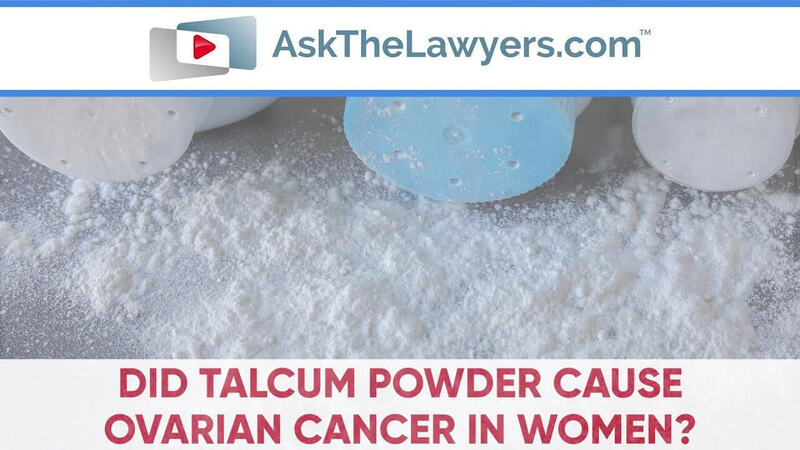 How Does Talcum Powder Pose a Threat to Women’s Health?